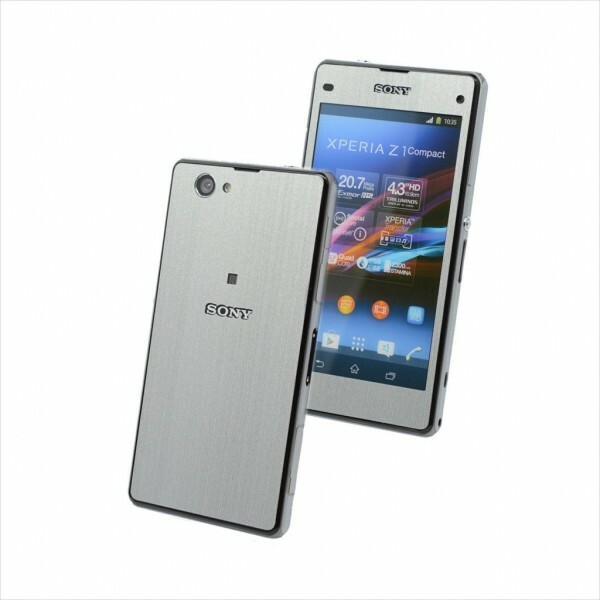 Looking for Sony Xperia Z1 Compact repairs Melbourne CBD? You've come to the right place. At Fixspot, we repair anything and everything electronic - and all at an affordable cost. 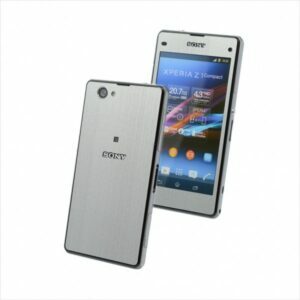 For Sony Xperia Z1 Compact repairs, one part repairs are completed in only 30 minutes or less. For a full list of our Sony Xperia Z1 Compact repairs and our price per repair, please see the pricing table to your left. If you need further information on our Sony Xperia Z1 Compact repairs Melbourne CBD, please don't hesitate to contact us.